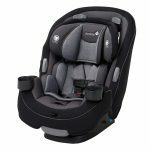 The Graco Nautilus 65 and the Graco Nautilus 80 are two 3-in-1 car seats that are aimed at the same market at a roughly similar price. 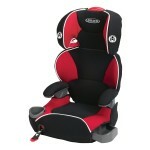 They are both designed to be used by children from 22 lbs and up. 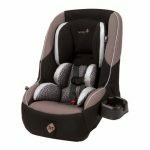 With the Graco Nautilus 65 and the Graco Nautilus 80 both having similar features it can be difficult to decide which one will be right for you. 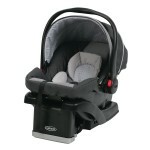 We’ve put together a list of the main features of both models to give you a better idea of which one is better. 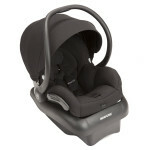 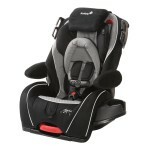 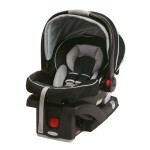 The Nautilus 65 and the Nautilus 80 both have a steel reinforced frame, giving the car seat extra strength. 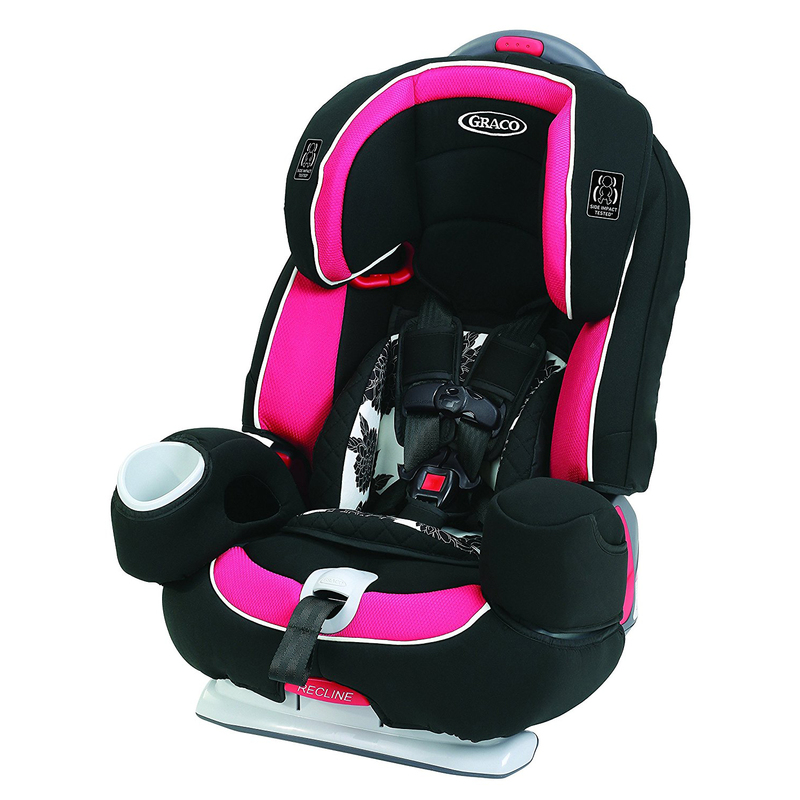 Both models feature EPS energy absorbing foam that absorbs impacts and keeps your child safe in the event of a collision. 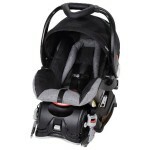 Each model meets the Federal Safety Standards and has been extensively crash tested. 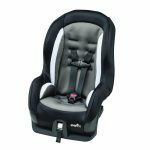 While both models feature a secure 5 point harness, the Nautilus 80 benefits from having a harness that can still be worn up till your child is 80 lbs, giving them better security for longer. 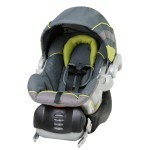 Both the Nautilus 65 and the Nautilus 80 weigh the same, at 20.52 lbs. 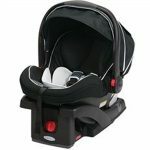 Each model has the same dimensions when in a full position, with a height of 28 inches, a depth of 18 inches and a width of 20 inches. 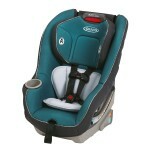 The Nautilus 80 can fit a larger child, meaning you will get more use out of the seat. 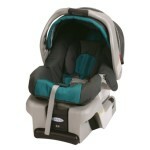 The Nautilus 65 can seat a child up to 100 lbs with the Nautilus 80 being able to take a child of up to 120 lbs. The Nautilus 80 has comfortable fabric covered armrests giving your child a superior quality of comfort compared to the Nautilus 65. 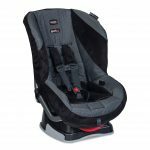 The Nautilus 80 also benefits from having removable body support cushions to keep smaller children snug in their car seats. 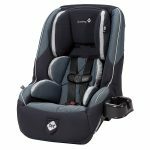 The Nautilus 65 and the Nautilus 80 both have 3 position recline system so you can adjust the position of the seat to your child’s preference, making it comfortable for sleeping during long trips. 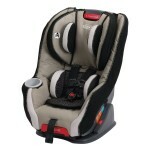 Both models feature a handy built in cup holder to keep your child’s drink in a place they can reach. 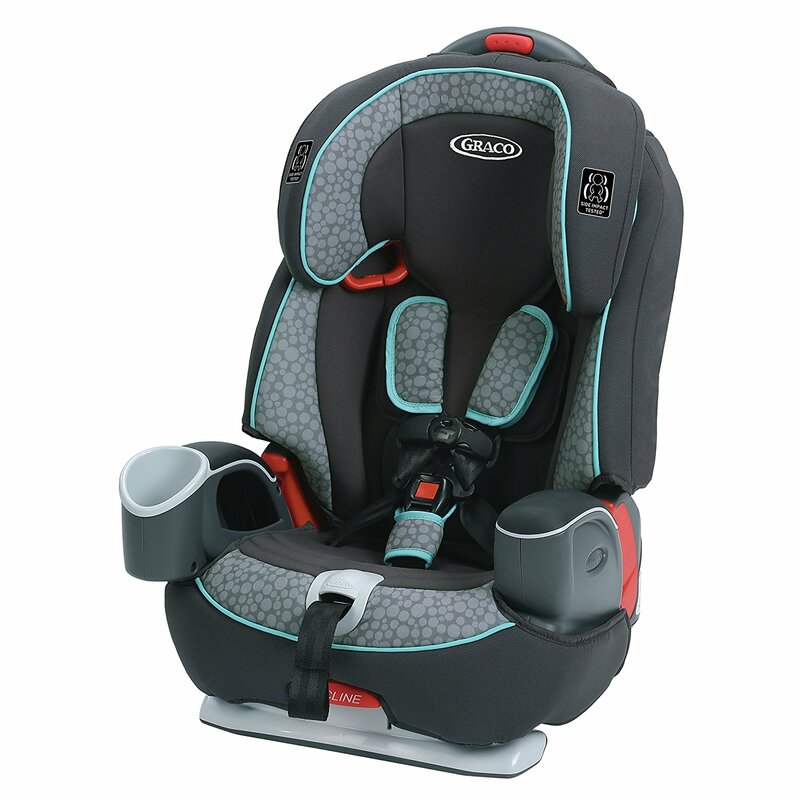 Both the Nautilus 65 and the Nautilus 80 have Graco’s signature Simply Safe Adjust harness that lets you adjust the harness and the headrest at the same time without the need for rethreading, meaning it saves you a lot of time and you can get your child in and out quickly. 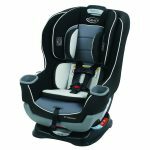 The fabric on both models is easily cleaned and the seat cushions on both can be removed and machine washed, for extra convenience. 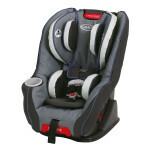 Both car seats easily adapt to a high back booster and a backless booster. 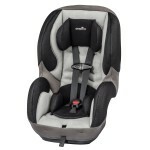 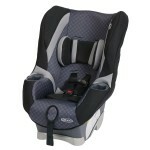 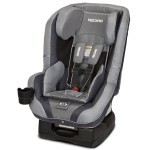 The Graco Nautilus 65 and the Graco Nautilus 80 are both very similar car seats that offer exceptional safety standards. 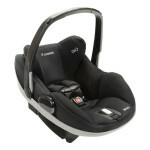 After looking at the features of both models, we think the Nautilus 80 is the better option. 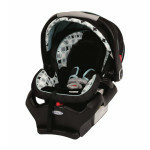 CLICK HERE TO GET NAUTILUS 80 TODAY WITH FREE SHIPPING! 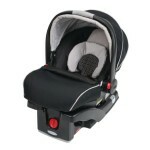 The Nautilus 80 can be used till your child is older, giving your child extra safety for longer. 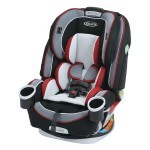 It also has superior fabric and offers a slightly higher level of comfort.